Because of growing restrictions on payday loans, banks and payday lenders are teaming up with American Indian businesses. 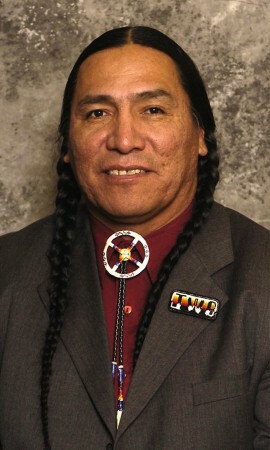 Indian country offers a loophole, sovereign immunity, that shields companies from the U.S. government’s mandated interest rate caps and other payday-loan regulations. Indian country lenders can even issue loans in states where lawmakers have booted out the payday-loan industry.The sovereign-loan model is “exploding and will be the future lending model for payday-loan companies,” said Jer Ayler, president of Trihouse Enterprises Inc., a payday-loan consultant in Las Vegas. Just like the casino boom that began a few decades ago, payday loans are emerging as a great boon for economically struggling Native American communities.